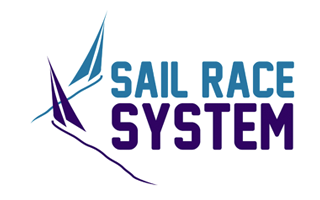 You must be a registered user at www.sailracesystem.no to register for races. If you're not registered, the registration starts by registering here. If you want to change your CURRENT REGISTRATION, click here.